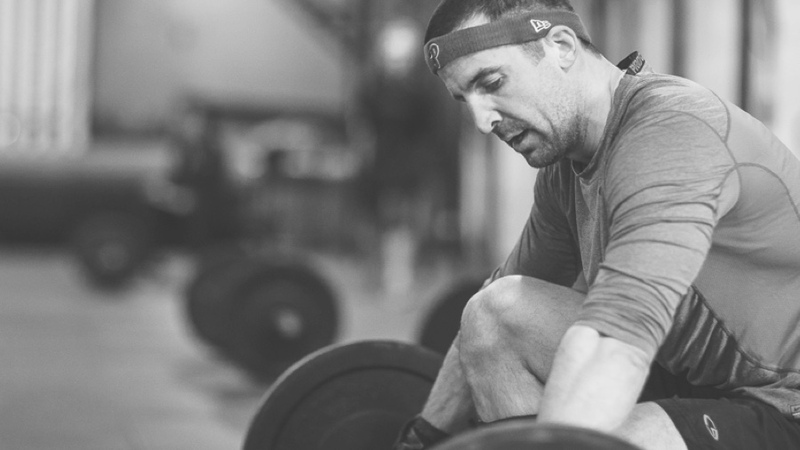 CrossFit Medford – "Your First Class is FREE"
At CrossFit Medford, we’re dedicated to helping you achieve results you never thought possible, in a safe, welcoming environment. 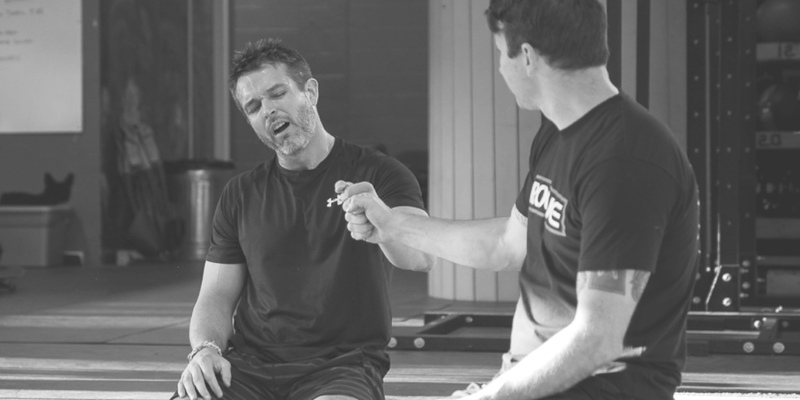 Our workouts are constantly varied to help you increase your strength, mobility, and confidence. 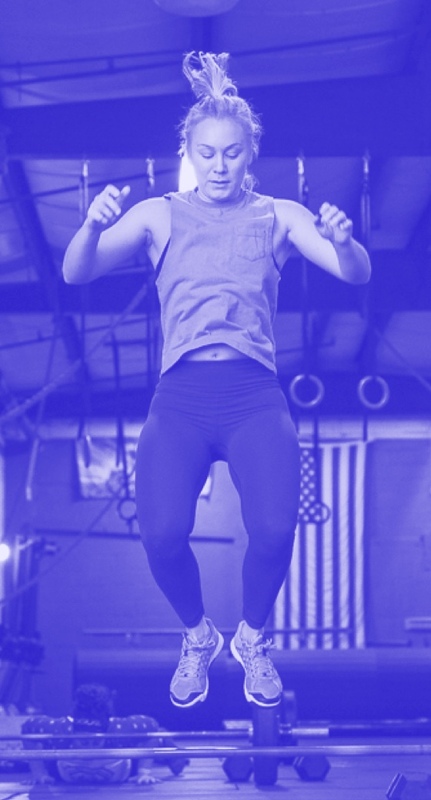 So sign up for a free class today. We can’t wait to meet you! 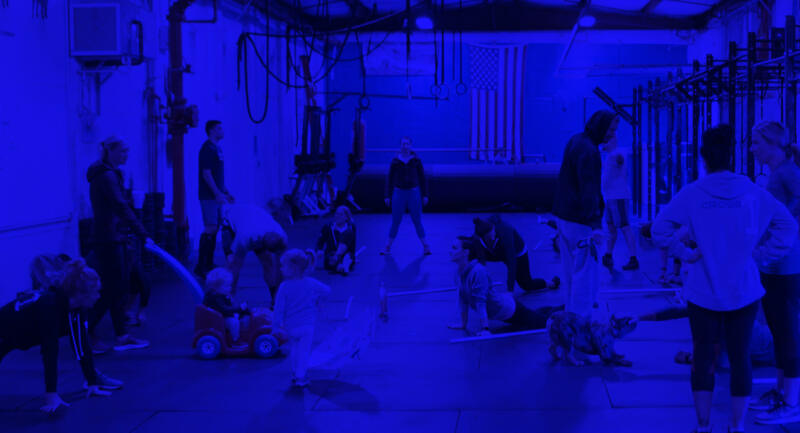 Crossfit Medford is not just a gym, it’s a community of people just like you; people who want to make positive changes to their lives and have fun doing it. Remember, everyone in here was a beginner at one time, so don’t let that stop you. Just show up, bring your kids, be ready to work, and keep a positive attitude. We’ll do the rest!